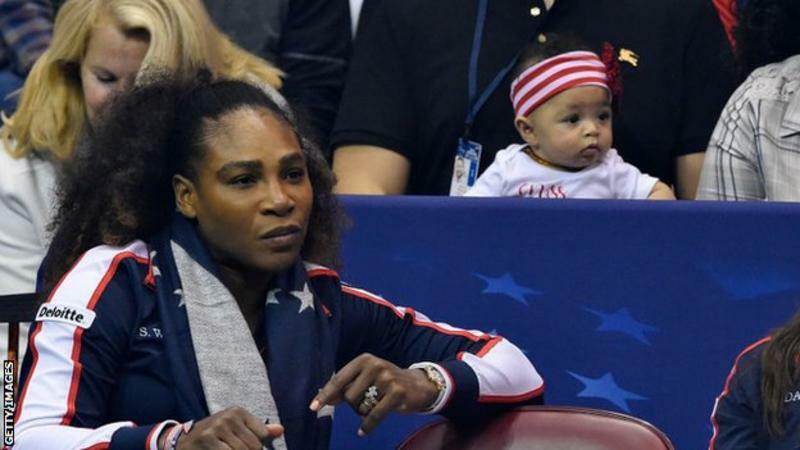 Serena Williams’ comeback should not result in a change to the seeding rules after maternity leave, says Mandy Minella, who returned to tennis last month after having her first child. James Blake, the Miami Open tournament director, said female players are being “punished” after pregnancy. Williams, who is unseeded, faces Indian Wells winner Naomi Osaka in the opening round of this week’s event. “The rule should stay as it is,” said former world number 66 Minella. Minella returned to professional tennis in February, 99 days after giving birth to daughter Emma having played at Wimbledon while four and a half months pregnant.